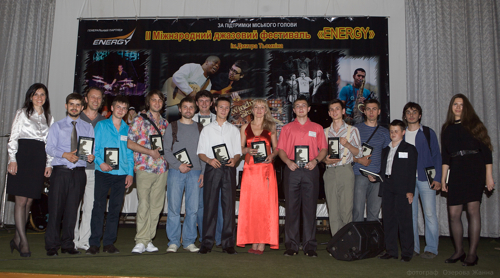 A competition for young pіanіsts, named in honor of Dimitri Tiomkin, will be held in Kremenchug, Ukraine on May 16 through 18 as a part of the second annual International Jazz Festival (“Energy”). Olivia Tiomkin will appear on the large projection screen at the City Palace of Culture to welcome and greet the audience at the gala concert on May 18. The inaugural Tiomkin competition in Kremenchug, Ukraine is underway as a part of the International Jazz Festival (“Energy”). 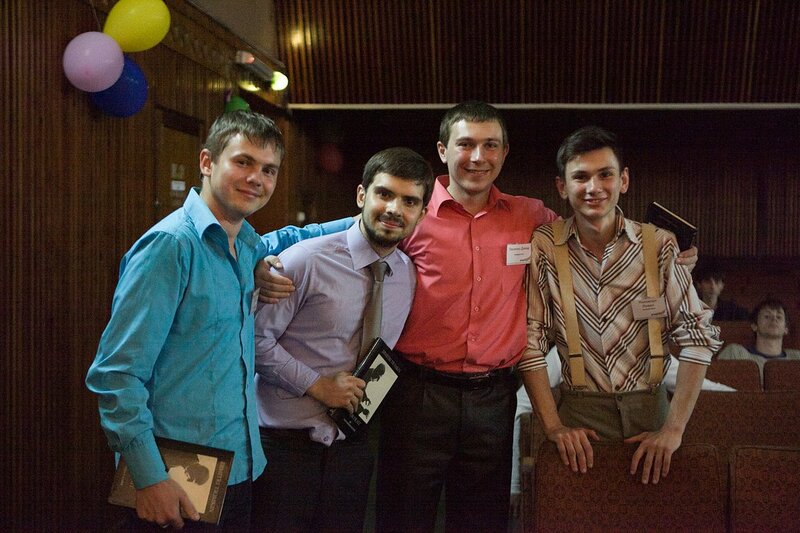 Among today’s activities at the festival will be a performance by the ShowBoat Quartet from Kharkov. At Friday’s gala concert, the Dimitri Tiomkin Award for excellence in piano performance will be given to the top three competitors. 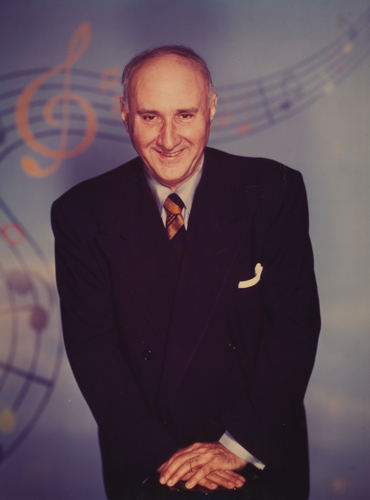 Volta Music, Dimitri Tiomkin’s American publishing company, will provide prize money in addition to that provided by the festival for the first, second, and third place winners. The inaugural Dimitri Tiomkin competition in Kremenchug, Ukraine was a resounding and overwhelming success. The gala concert at the City Palace of Culture was packed and included special guests, such as local dignitaries and an official delegation from Kremenchug’s sister city, Bydgoszcz, Poland. Kremenchug city officials informed the audience about the piano improvisation competition named in honor of Dimitri Tiomkin that took place as part of the jazz festival, about a special prize from Olivia Tiomkin Douglas and Volta Music, and about support and attention from the Embassy of Ukraine in the United Kingdom. Первый конкурс пианистов-импровизаторов завершен, лучшим стал Альберт Сапрыкин из Киева. В рамках ІІ Международного джазового фестиваля «Energy» при поддержке киевской школы джазового и эстрадного искусств в нашем городе состоялся первый конкурс молодых пианистов-импровизаторов им. Дмитрия Темкина, участниками которого стали 13 музыкантов из разных городов Украины и России. По словам организаторов, конкурс, который проходил с 16 по 18 мая, превзошел все ожидания. Мероприятие получило высокую оценку не только от членов жюри, но и от зрителей.